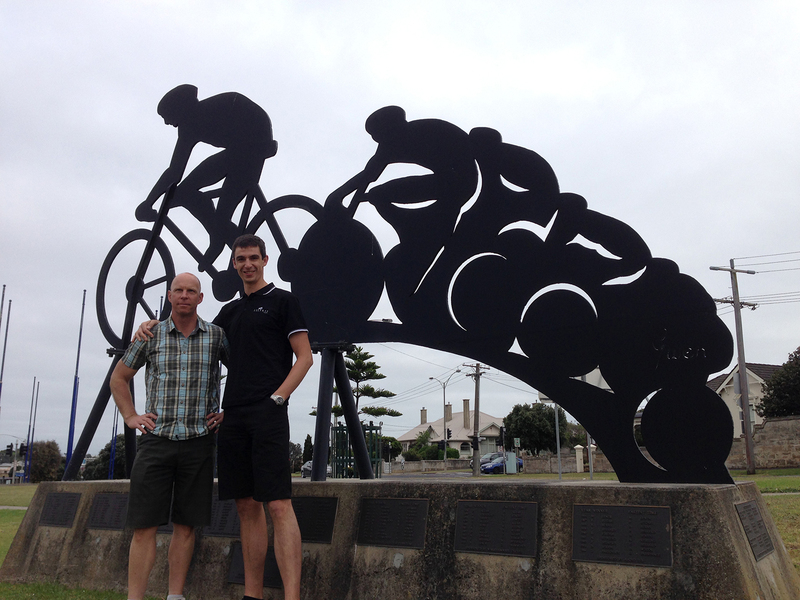 Day 4 is another long day in the saddle as we travel 184km from Mount Gambier to Warrnambool. Leaving Motel Mount Gambier bright and early, we rejoin the Princes Highway and head East crossing the South Australia-Victoria state border 18km into day 4 of our journey. At Dartmoor we take a short detour off the Princes Highway for our first scheduled nutrition stop. Back on the Princes Highway outside Dartmoor the terrain is more undulating than the previous two days as the Lilyroo Ride makes it way to Heywood for stop 2. Leaving Heywood our peloton rides through the Mt Clay State Forest along Mount Clay Road rejoining the Princes Highway at Tyrendarra heading East to Yambuk, our final nutrition stop. Out of Yambuk the Lilyroo Ride proceeds along the Princes Highway stopping briefly for a photo in beautiful Port Fairy before rejoining the Princes Highway and the final 27km into Warrnambool, the end of Day 4. All our riders, volunteers and support crew are staying at the Best Western Tudor Motor Inn & Apartments. In the evening the Lilyroo Ride team will be holding their community fundraiser at Simon’s Waterfront located off Pertobe Road on the Warrnambool coastline.